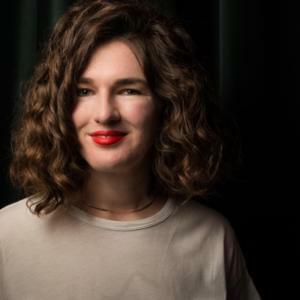 Bridie Jabour is a Sydney-based journalist who has written on politics, social affairs and breaking news for Guardian Australia. She appears regularly on ABC’s The Drum, ABC Weekend Breakfast, Sky News and Triple J’s Hack. Her debut novel, The Way Things Should Be, will be released in May.